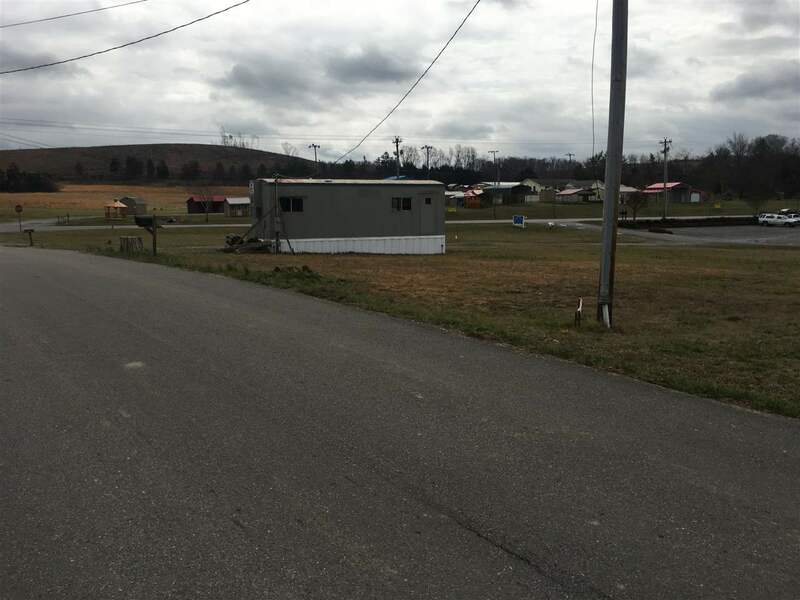 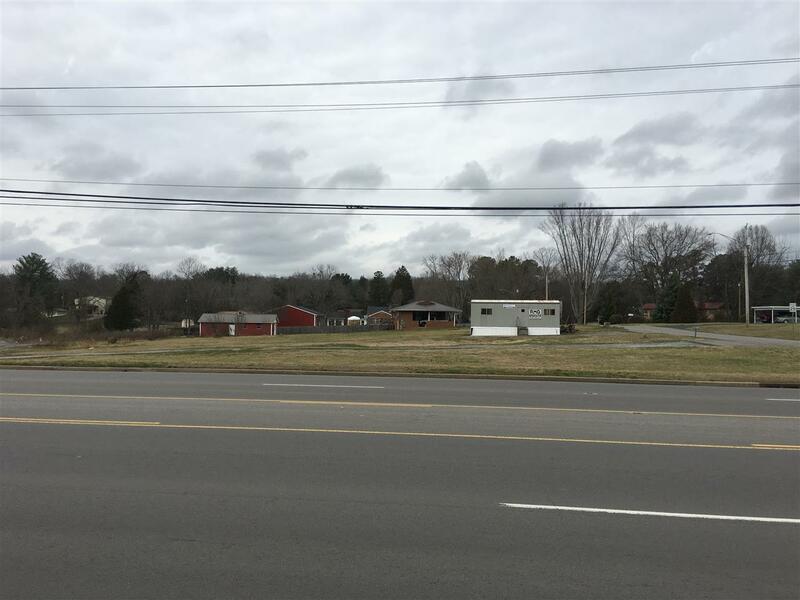 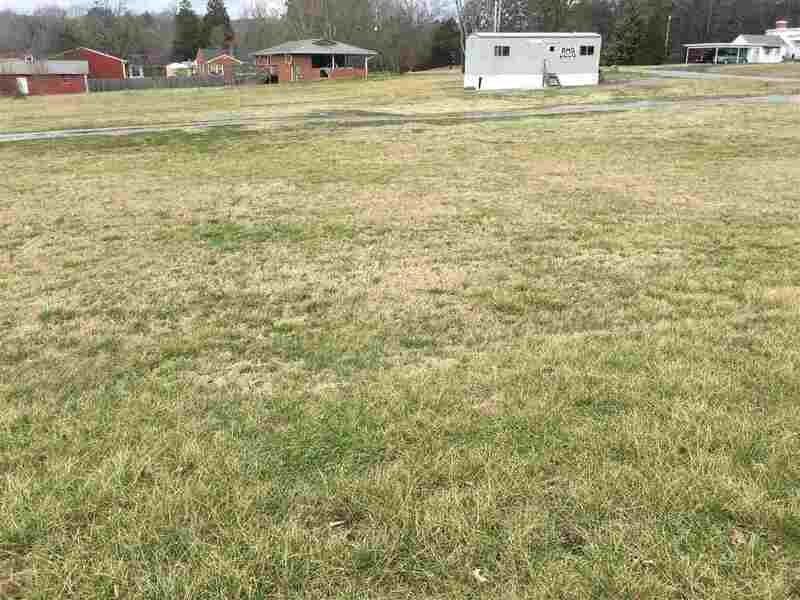 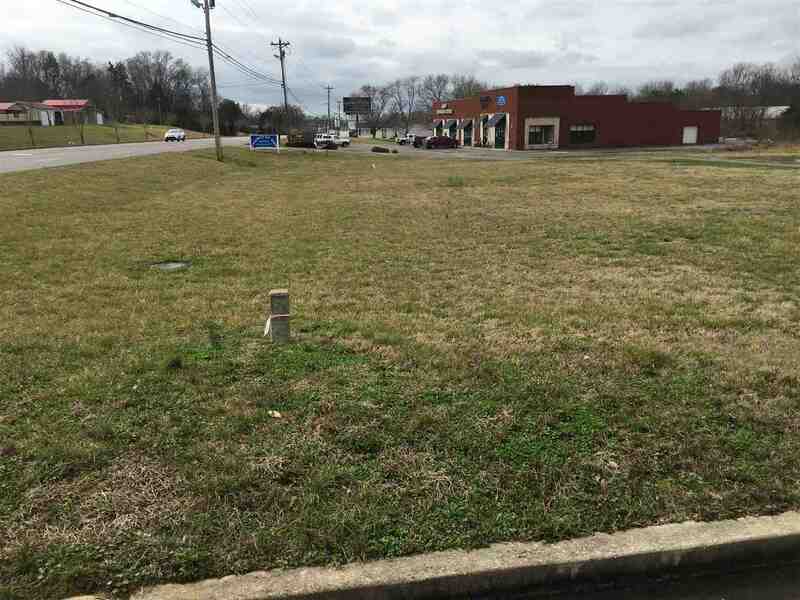 Large commercial lot in superb location in growing area of Bradley County. 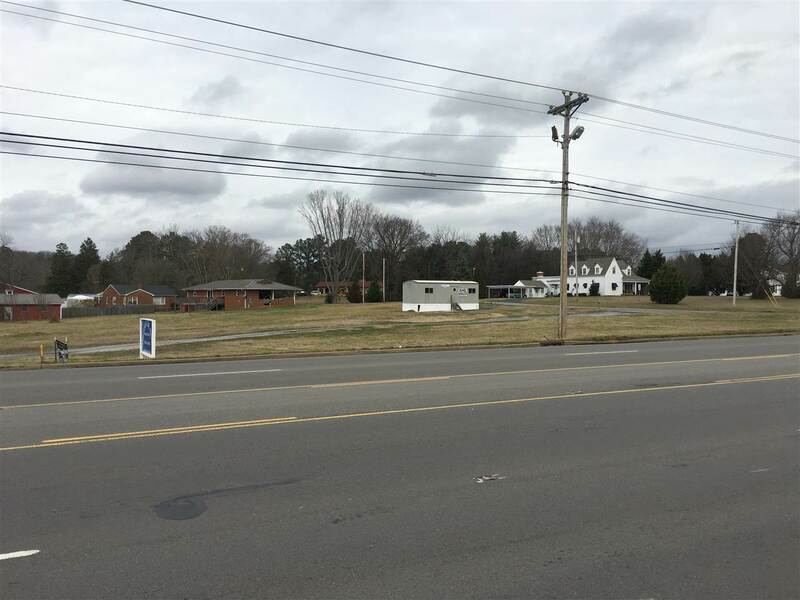 1.27 acres with 239 ft of road frontage on North Lee Highway. 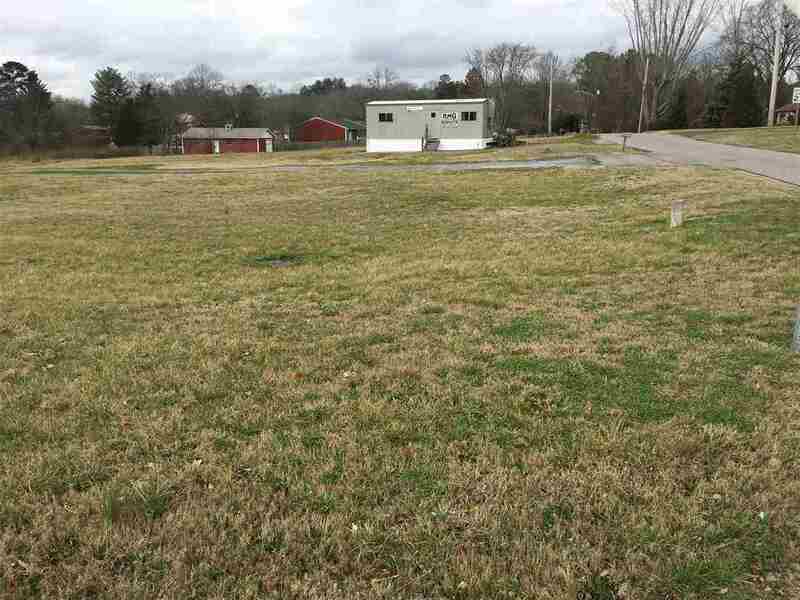 Perfect for convenience store/gas station, retail, restaurant, you name it. 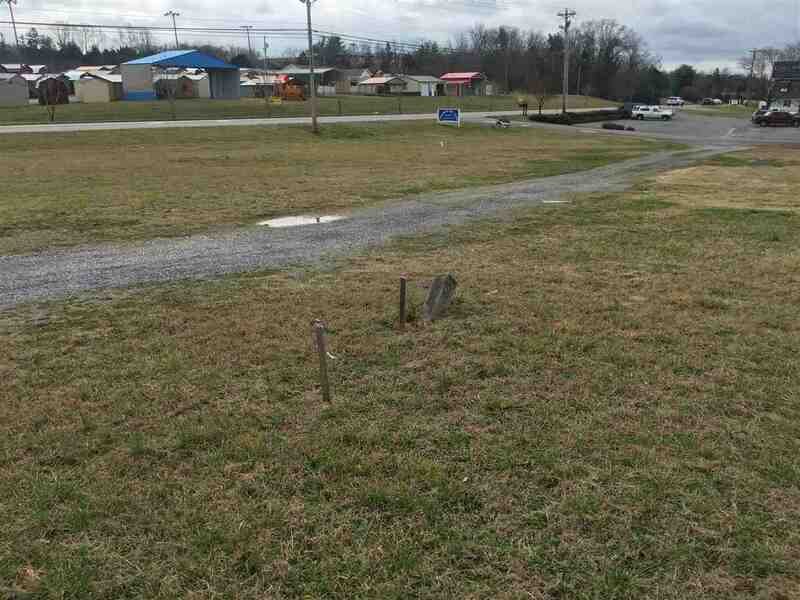 High traffic count on one of Cleveland/Bradley County's busiest routes. 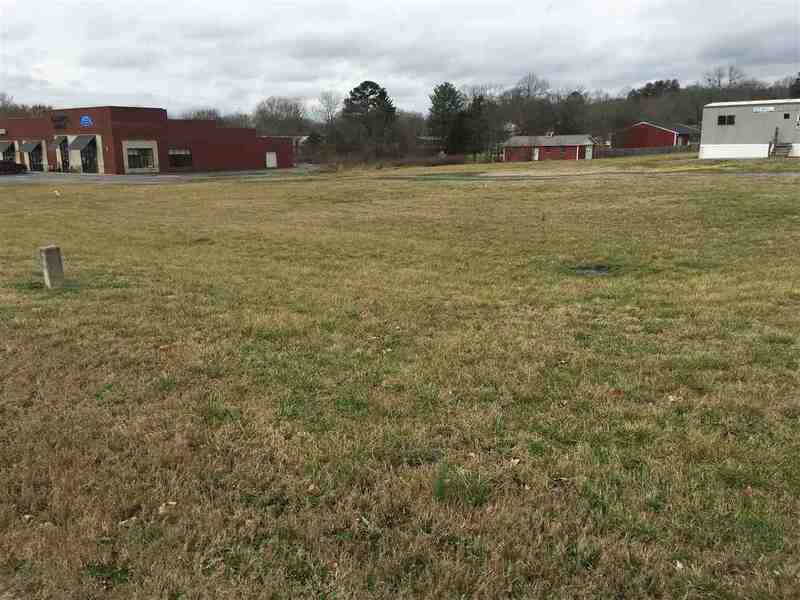 The lot is level and cleared and ready to build. 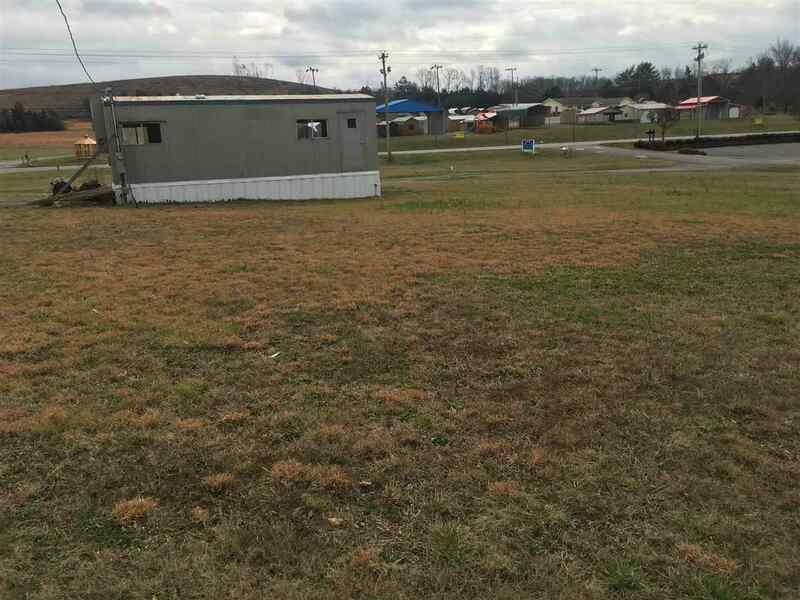 Owner will build to suit.